In previous posts, I gave examples of Mainstream Fiction short stories published in my anthology, Written Across the Genres. 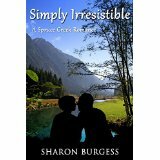 The Romance Section features two short stories, three poems, and an excerpt from Sharon Burgess’ novel, Simply Irresistible, which she published on July 11, 2014. It is available on Amazon or it can be ordered at local bookstores. “And why should this concern me?” Jordan asked. He saw a look of disgust on her face. His attitude had shocked her. He wasn’t certain why he cared, but suddenly he didn’t want this pert young woman to think badly of him. 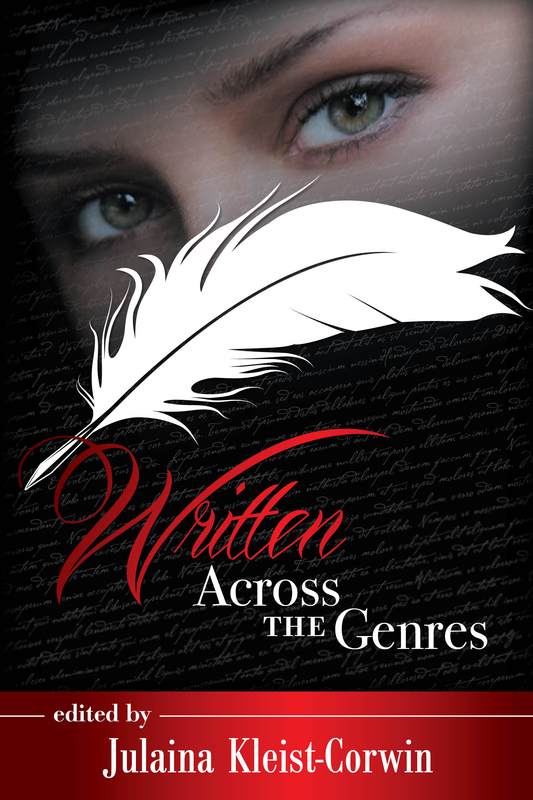 Written Across the Genres is available on Amazon and Kindle or local bookstores.